In the evening, the spotlight will shine on the durian degustation that features the top 3 award-winning durians from each category at the World Durian Championship 2018: Malaysia Edition. 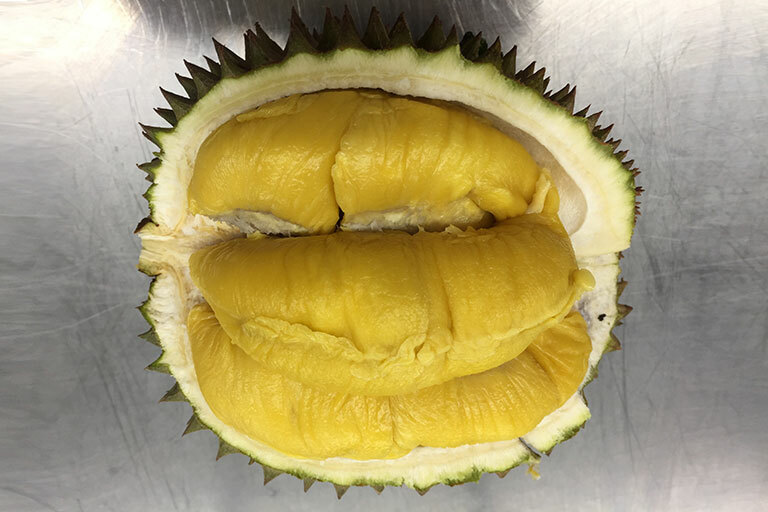 This means you get to taste the best of durians such as Best Musang King, Blackthorn and D24 at one go. Priced at RM250 per person, this is an opportunity of a lifetime that no durian lover will miss.